It’s That Time Of Year Again – Conference Season Is Upon Us! 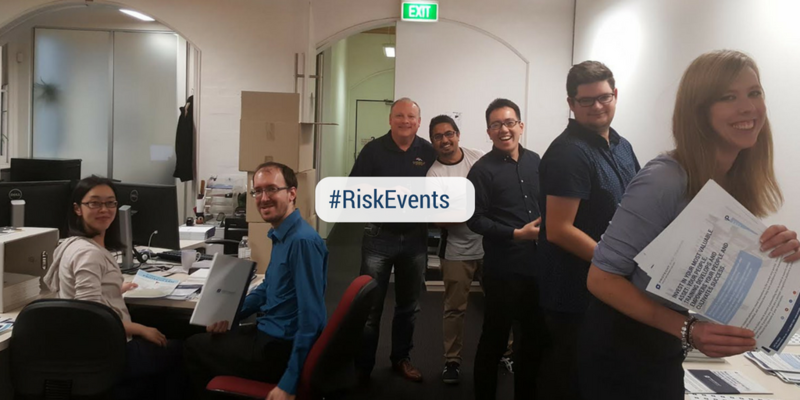 This year Protecht has continued to support the risk and compliance management profession through its participation at key industry association events in Australia, such as COBA, GRCI and RMIA Conferences. However, this year we have expanded our horizons by also attending a number of conferences targeted at industries that we have become more involved with over the previous 12 months and hope to continue to build our relationships within these sectors, namely the aged care sector through its LASA conference and the super industries, ASFA conference. After all these events, all of a sudden it is time for the festive season celebrations to begin! This year we are holding celebrations in Sydney and Melbourne for our system administrators and clients. We look forward to seeing you at one of these events and having the chance to “Jingle and Mingle”. See COBA- GRC- LASA- ASFA and RMIA. and compliance industry trends and articles.